Which is worse: not enough hardware or having leftovers? Welcome to LEGO for adults. 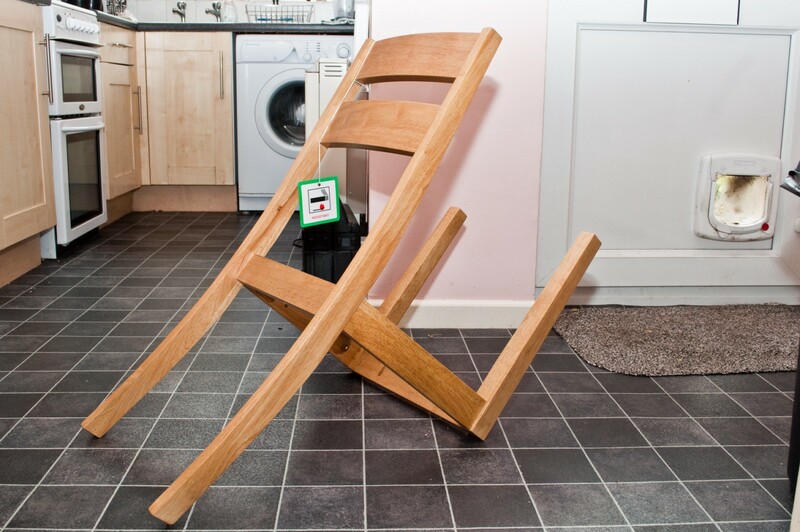 While many struggle to assemble IKEA furniture, a certain few simply fail. Sometimes, it ends in disaster. At least M.C. Escher would be proud. And yet, some try to persevere. Others just lose all hope. Some aren't really sure what they did wrong. 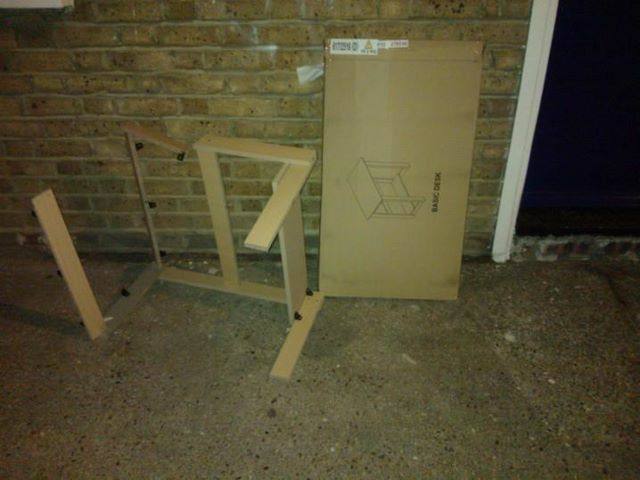 But few see their imminent IKEA failure so much as this guy. 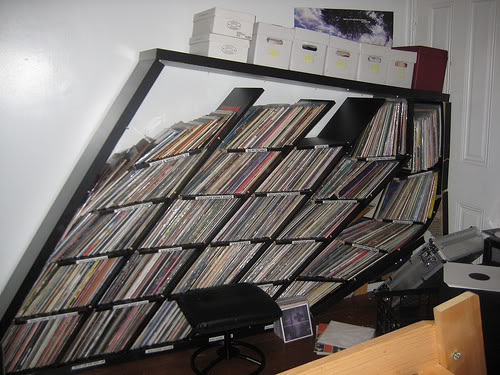 LESSON: Don't put a bunch of records on IKEA shelves! Here is an actual ad for assembly service.